Every time I visit Seattle I have to stop at City People’s. This store bears a lot of responsibility for making me into a gardener. 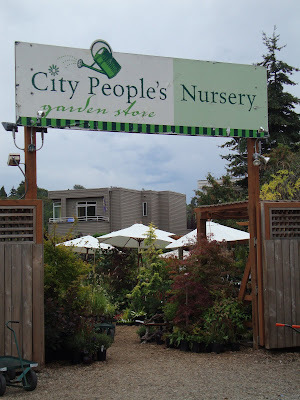 When I moved to Seattle from Spokane I was like a kid in a candy store at City People's. So many plants that I had never seen! 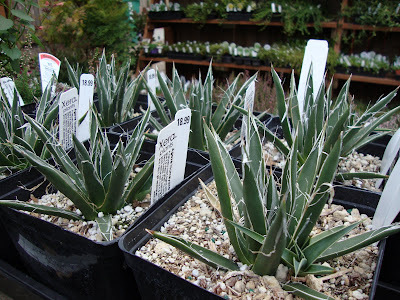 Exotics that would parish in Spokane’s zone 5 thriving in Seattle at City People's. It’s hard to know what I would think of City People’s if I just discovered it today. No doubt I would enjoy it, but it wouldn’t hold the special place for me that it does now. When I was a frustrated apartment gardener without a car this was the only nursery within walking distance, a long walk mind you and of course uphill on the way home. Sometimes I had to take the bus, having bought too much to carry. I was in Seattle last weekend visiting friends and the first place I went was City People's. 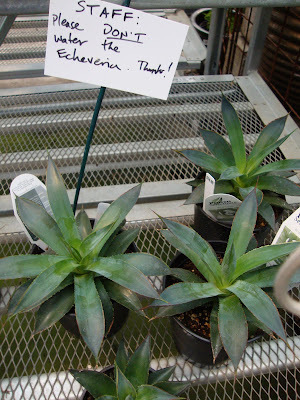 I expected them to be winding down for the season as so many nurseries are, but they actually were going strong! 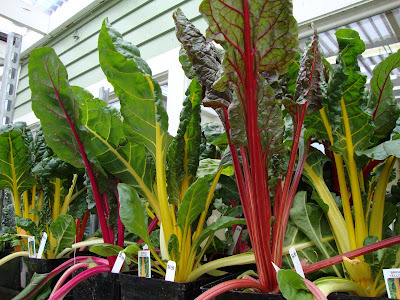 The first thing I saw were these beautiful Chard. Unfortunately they are ornamental only, can you imagine a beautiful salad made with these? 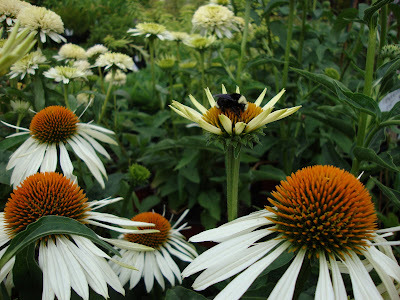 This sweet little bumble bee was napping on the Echinacea. 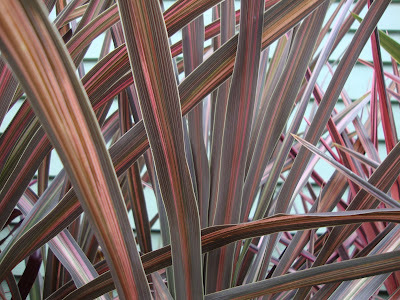 They had a whole display of beautiful Cordylines, hard to pass up. But I did. 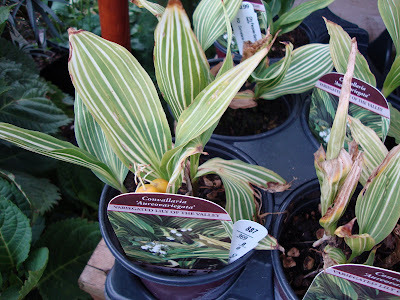 I’ve never seen Variegated Lily of the Valley before. And I’ve never stopped in my tracks before for an Edgeworthia. This Edgeworthia Chrysantha was amazing! 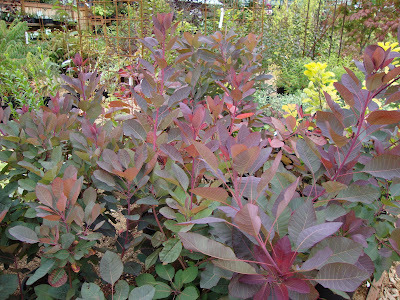 More Cotinus calling out to me. 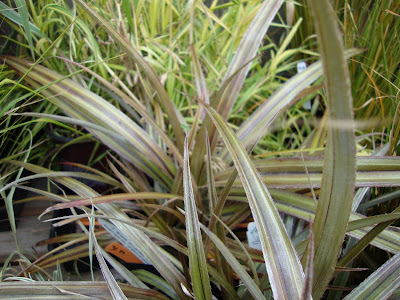 Astelia nervosa, I love this plant, it is amazing, but $31.99 seems a little pricey, mine was only $12.50 from Rare Plant Research. 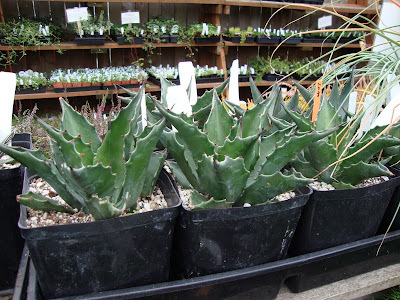 And there were Agaves! 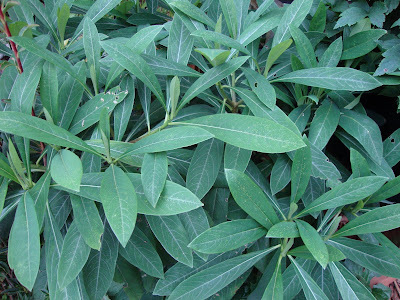 These were in the outside nursery, a handy hint to the uninitiated that with good drainage they would over winter outside just fine. Unlike the more tender ones inside. 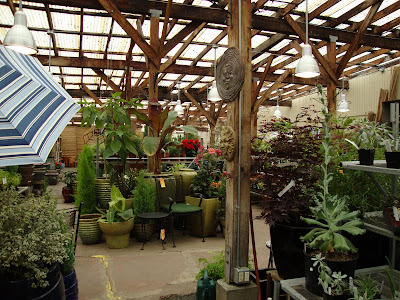 Inside they have a great selection of pots and tender plants. 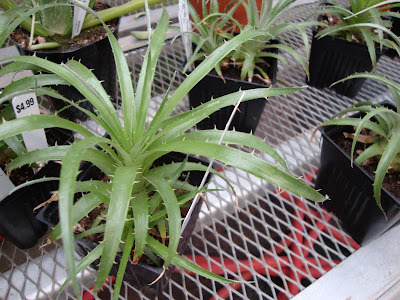 Like these little Puya. Only $4.99, hard to pass up, not sure how I did it. Hi~~ It looks like a fabulous nursery. And the sentimental value makes it all the better. 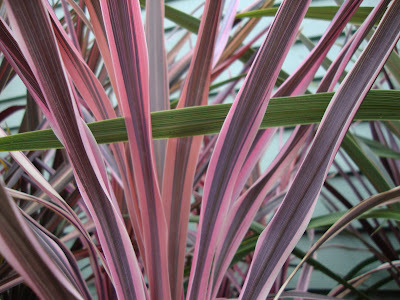 Nice plant selections. I love the name of this nursery! I'm moving to the NW soon so I'll be sure to remember this one. Lovely photos. 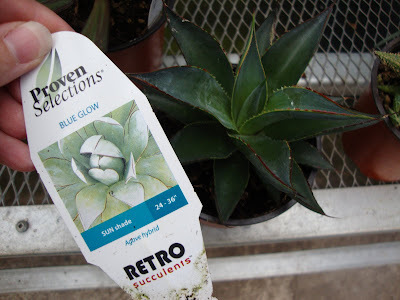 Retro succulents! Ha ha... then it is really a city people's plant! Btw, I like your selection :-) Happy gardening! Thanks for the fun nursery tour. 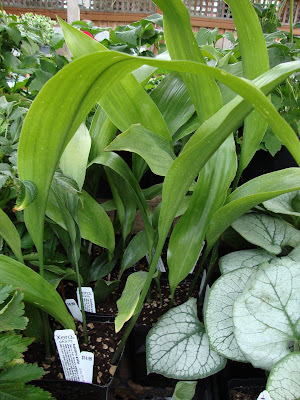 Love those variegated lily-of-the-valley. When I have seen them, they have always been pretty pricey...and I guess they don't spread like the plain ones. My spike moss is spreading, though slowly. I'm in the market for some more. Great place. I'll put this on my Seattle to do list. 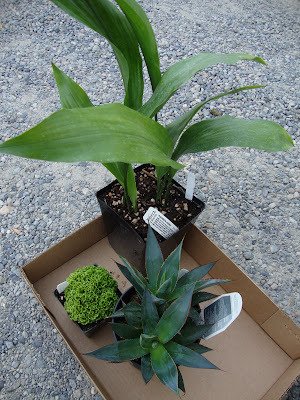 Cast Iron plants, I always want them, but then they're always so expensive I chicken out. I'll watch yours and see how it does, then I'll decide if I have to get one. Hi Grace, I could have bought more...I was trying to be "good"
theurbanfieldguide, glad you enjoyed, do check it out! 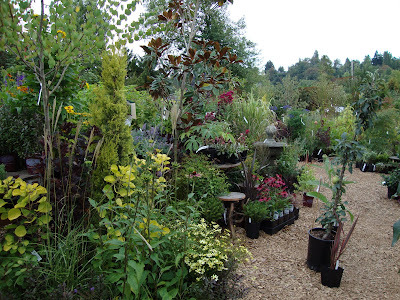 I'll be posting about another Seattle nursery on Friday. ricki, funny I don't think I even looked at the price of the lily of the valley! They were looking fairy tattered so not too appealing. Good news on the spike moss, thank you! Megan, I was surprised actually that they were so expensive, I had no idea!